Voice assistants are built on artificial intelligence technology, machine learning and voice recognition technology. As the user interacts with the digital assistant, algorithms learn from data input from the user to make the experience more personalised. Popular voice assistants include Apple Siri, Amazon Alexa, Google assistant and Microsoft Cortana. In a smart business move Amazon and Microsoft have joined forces. This is because these two companies are losing ground to Google who is showing increased market share in the global smart speaker market. The integration of the Cortana and Alexa voice assistants are part of a longer-term vision for digital assistants to work together for their customers. Cortana users will be able to use Alexa to shop on Amazon and manage their amazon orders. Alexa users will also have access to many of the helpful productivity features that Cortana offers, which will ultimately improve their experience. Basically, it is a win-win situation for both Microsoft and Amazon, and potentially bad news for Google. The main benefit for Amazon will be that their voice assistant will be available on more devices, an aspect which has proved difficult for them in the past. An important aspect of AI is the raw data which the operation systems gather about their customers´ habits. AI essentially makes it possible to predict probability through sophisticated algorithms. Could AI be used, for example, to predict the outcome of online slots like the Mummy or Gladiator the same way it can predict the behaviours of users of assistants such as Alexa? The short answer is no, because in order for AI to beat a slots game it would need to access all available information which the online casinos use to calculate their RTP. Since RTP is an incomplete figure, AI is essentially useless and cannot be used to fool the system. Although the raw data that AI processes cannot be used to determine the outcome of slot machine game, it can be very useful in the virtual assistant market. The joint accumulation of raw data between Amazon and Microsoft will provide incredible insight into people spending patterns and how they plan their day. This data is referred to as Big Data and is a term used to describe the vast amount of information which come from effective tracking and analytics. The virtual assistants are able to generate this through every interaction made by the user. Big data has shown to be very effective in marketing, as it provides relevant insight into what is working and what isn’t based on actual data gathered from users. 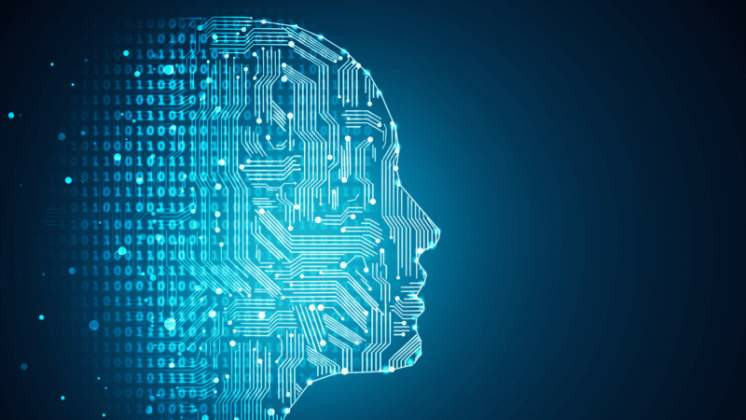 The use of two AI systems can therefore improve the quality and reach of Big Data and allow for countless variables across both operating systems. As these two global giants join forces to take on the voice assistant market it will be interesting to see how users react. From what it seems, users are all for the integration of the two systems, which will play in favour of the two companies as they continue on their goal of dominating this particular industry.